MOSCOW, May 18. /TASS/. 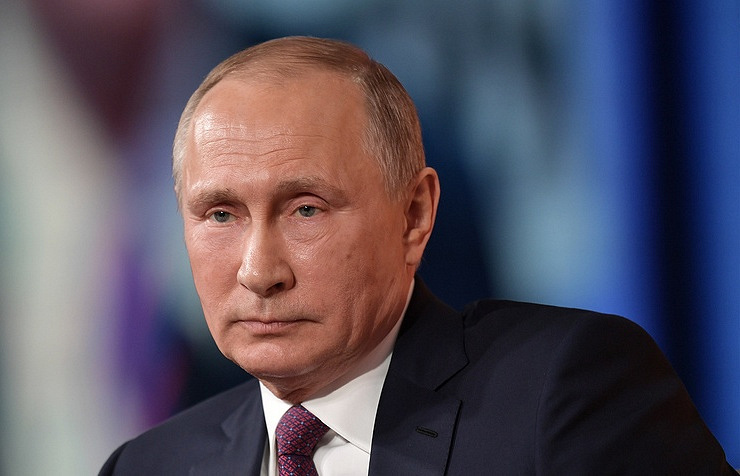 Russian President Vladimir Putin has extended his condolences to Cuban president, Miguel Diaz-Canel, over numerous human deaths in a passenger plane crash at Havana’s airport, the Kremlin press service said on Friday. "The Russian head of state offered the words of sympathy and support to the families of those killed in the crash and wishes of soonest recovery to the survivors," the press service said. A Boeing-737 leased by Cuba’s Cubana de Aviacion airlines from Mexico’s Global Air crashed on Friday while taking off from Havana’s Jose Marti international airport. The jet was to perform a domestic flight to Holguin with 105 people onboard. The plane crashed a minute after the takeoff in a farming area between the airport and the settlement of Santiago de las Vegas some 20 kilometers south of Havana. Four passengers survived but one of them died later in hospital.